Learn how to live a long, healthy life with this revolutionary new book! Make the choice to live a happy, fulfilling, and long life. Your information is safe with us and we won’t share it. 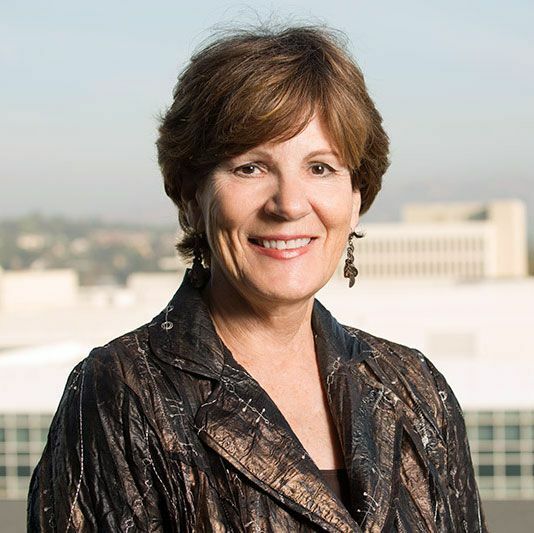 For most of our lives, we work hard, reaching for success, until we're faced with retirement. If you retire at age 65, you may think you have about 20 more years to relax and enjoy your life. But what if you had more time? What if you had another 40 or 50 years to live? Would it make a difference in how you lived? Ideas are great, but they only help you if you apply them. 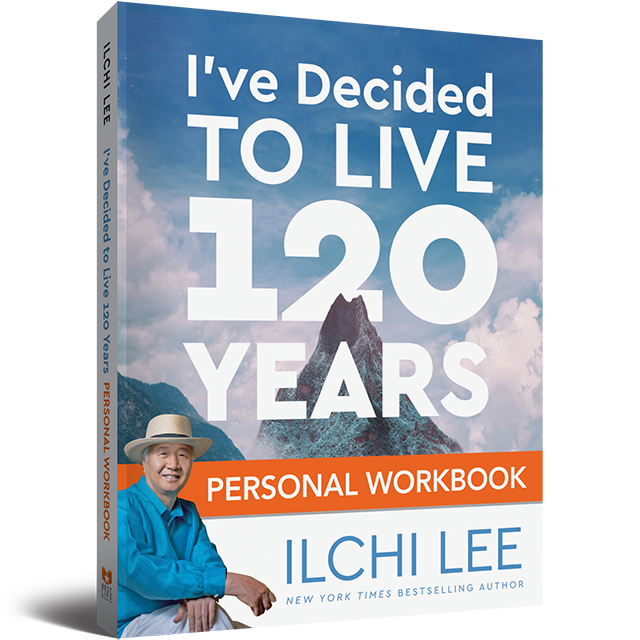 It’s easy to get distracted with everyday responsibilities, so Ilchi Lee created a Personal Workbook with questions, meditations, and exercises to help you really take in the concepts in I’ve Decided to Live 120 Years and apply them to your life. Not only does it have thought-provoking questions, space to help you organize your plans, and charts to help you track your progress, this companion to I’ve Decided to Live 120 Years contains new information, statistics, and resources not included in the original. 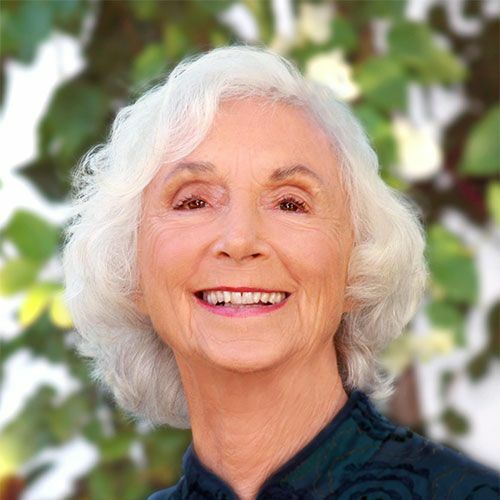 "Ilchi Lee shines a bright light of ancient and post modern wisdom on the impact of how each of us defines our life purpose and the pathways we choose for its fulfillment. His book's genius is not only its scientific, time-tested longevity principles, but also how he infuses it with his own good heart." 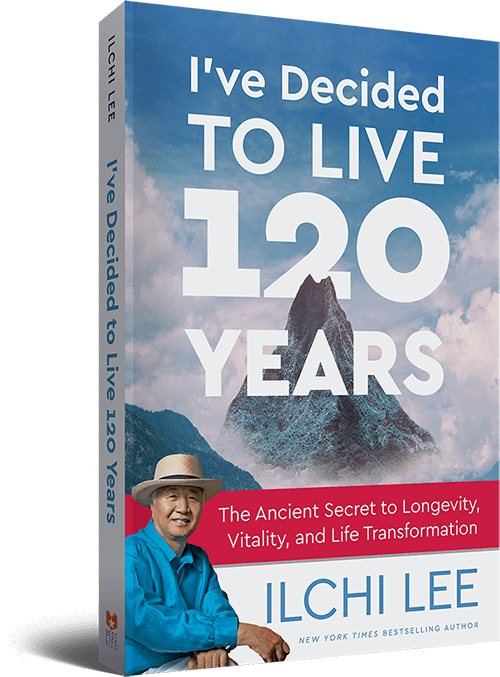 "As a physician who is dedicated to enhancing the healthiness of all people, I am greatly appreciative of the vision, practical guidance and empowerment offered by Ilchi Lee’s I’ve Decided to Live 120 Years. 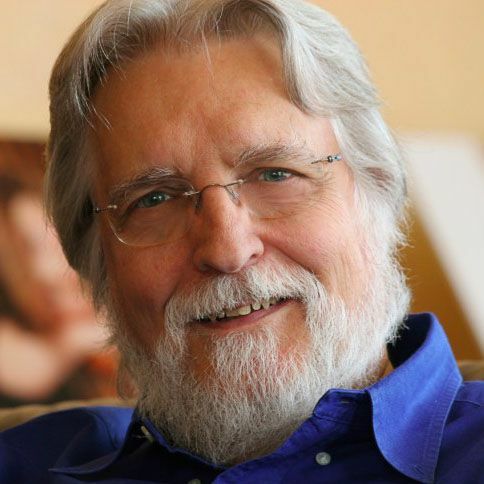 I especially benefitted from his guidance for integrating our physical, mental and spiritual health that liberates us to realize exciting, meaningful and complete lives as we grow older. 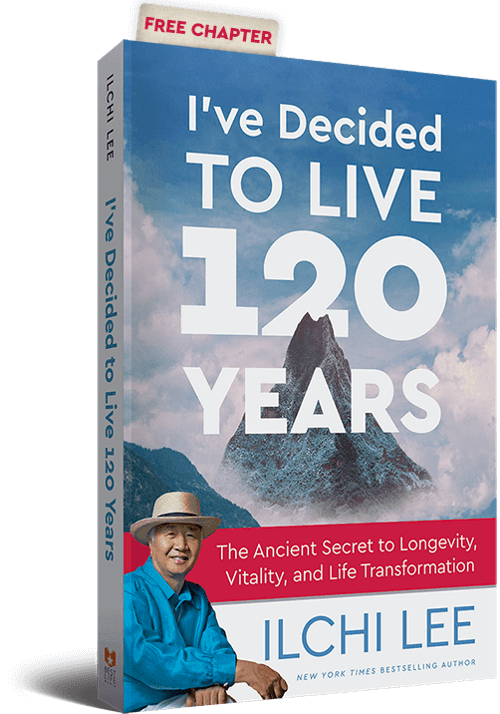 This book is a “must-read” for all of us who seek to maximize our personal joy in life and the fullest realization of our purpose . . . ."
"I’ve Decided to Live 120 Years by Master Ilchi Lee is a vital text for all of us who choose to go the whole way in this lifetime. 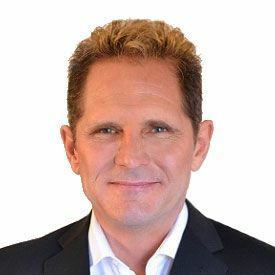 Lee is a master teacher, who has developed the actual practical processes and methodologies to live an optimum life. . . . 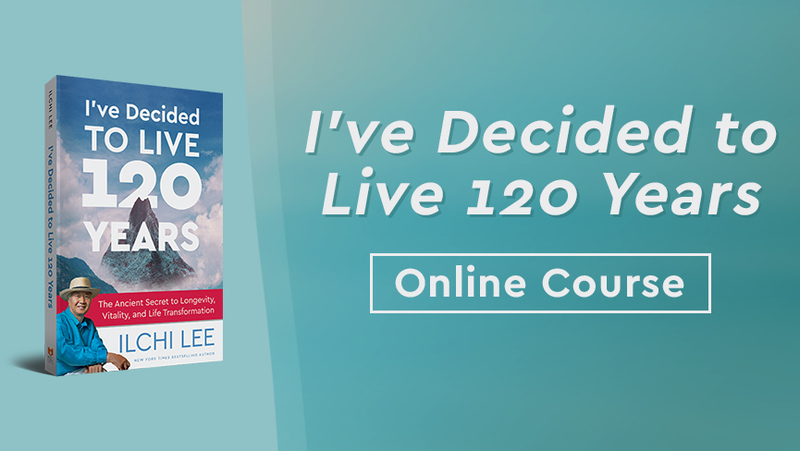 I am personally choosing to study with Master Lee to "Live 120 Years” to fulfill my own life purpose. . . . For all of us who are experiencing the deep inner call to participate fully in the next years of the most radical transformation humanity has ever known, this book is an essential guide." 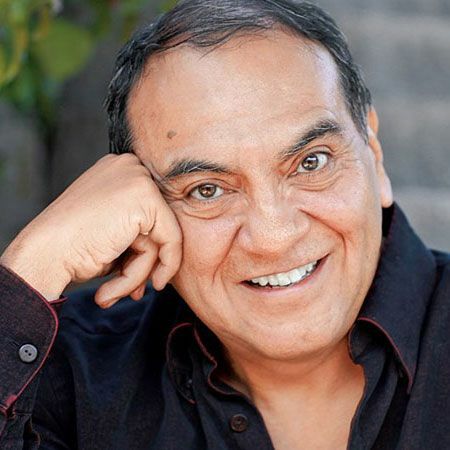 "Ilchi Lee is a wise and gentle man. . . . No one in these times is more qualified spiritually when it comes to the power of the heart-brain connection. His knowledge is a specialized knowledge that transcends into true wisdom. 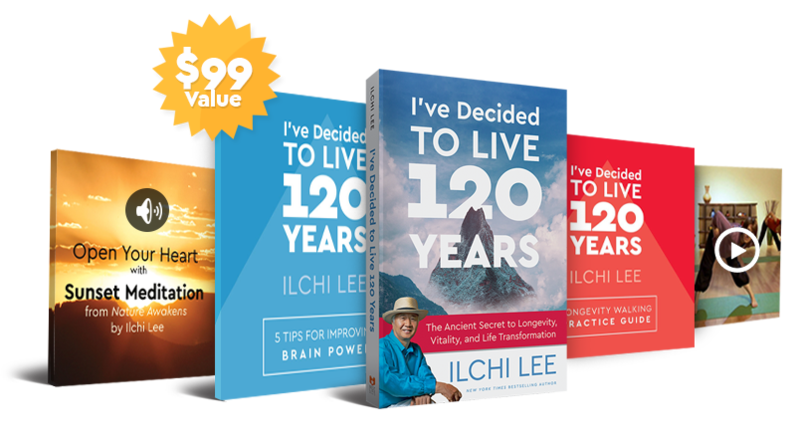 Ilchi Lee’s book I’ve Decided to Live 120 Years is one of heartfelt sincerity that will reconnect you to your inner nature. It offers sustainable and practical applications and tools that will guide you into your twilight years with grace. . . . This book is a must-read . . . today is transformation day." Why did you decide to live 120 years? I’ve been helping people live healthy, meaningful lives for most of my adult life, and as I get older, my desire to continue this becomes stronger rather than diminished. I thought perhaps that I may only have 80 or so years to accomplish my hopes and dreams, but meeting active, productive people over 90 years old gave me a new perspective. I thought, why not me? So I set a goal of living the number of years currently thought biologically possible. What element do you think is most important for life longevity and vitality? I think it’s important to keep moving. Keep your body moving and keep your life moving toward a goal that makes your heart happy and your soul free. Is changing your lifestyle enough? When should you start? Lifestyle is what we have the most control over, since we cannot change our genetics and it’s more difficult to change our environment. But lifestyle starts with our mindset. We should change our attitude and goal for our life first and let our lifestyle stem from those. The earlier you start, the better, but it’s never too late to make a change. 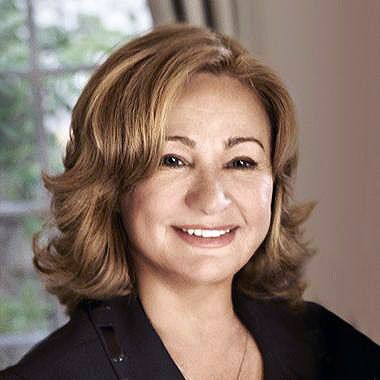 People at any age have changed their longevity and quality of life. What makes you think you can live 120? Nature will be the ultimate decision-maker for how long I live. But I know from experience that what you truly choose, if you take action, will happen with enough time and effort. Living 120 years is within the realm of human potential, and by aiming for that, I’m changing all of my thoughts, words, and actions to make that potential a reality. Who would benefit the most from reading this book? While anyone could get something out of reading it, I think it will most touch people who are looking at life after 60 and aren’t inspired and thrilled to reach that time in their lives. I think it will also help people who have reached retirement, but feel their life is boring and changeless. There are also those who are excited about their later years, but need help with their physical, mental, or emotional health. Or there are people who live passionately with purpose, but feel they are alone and are looking to join with like-minded people. Most of all, I think it will help people who want to make sure they end their life without regrets.  Make the second half of your life a golden age—amazingly fulfilling and hopeful.  Design and complete a life without regrets. 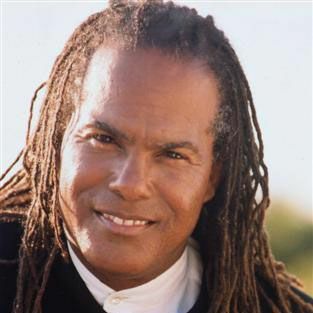  Uncover and understand your true and essential inner self.  Contribute to a global culture of compassion. 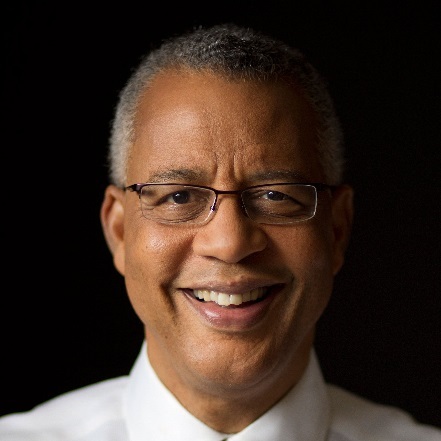 Dr. Reed Tuckson, a leading voice in healthcare for over 35 years, the founder and managing director of Tuckson Health Connections, a member of the Clinical Center Research Hospital Board at the NIH, and proponent of I've Decided to Live 120 Years has started a podcast on Brain Education TV based on the book. 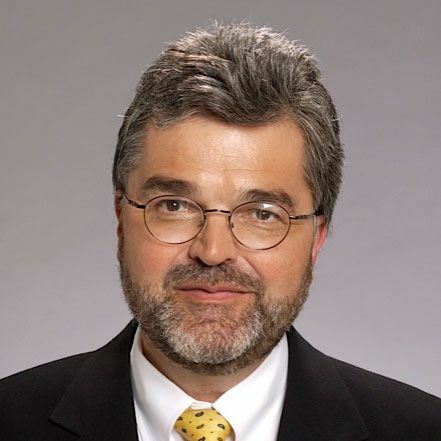 Catch it every Wednesday as he interviews experts on exercise, nutrition, energy healing, mental health, and more. Each week, Dr. Tuckson makes a bridge between the book's advice and daily life, as well as Western medicine and spirituality practices. 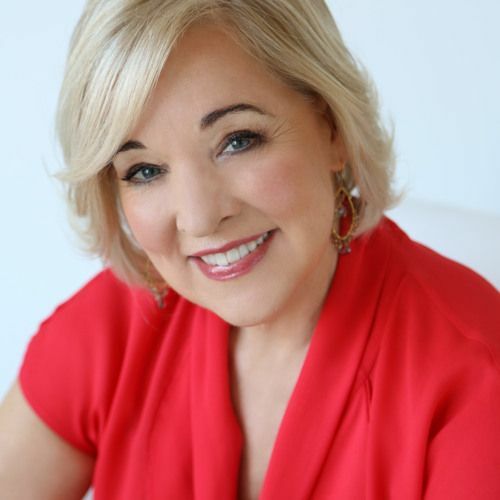 This companion course taught by Dawn Quaresima, regional director of New York Body & Brain Yoga and Tai Chi centers and star of the Body & Brain Yoga Essentials DVD, allows you to experience the concepts and exercises introduced in I’ve Decided to Live 120 Years. Its 6 core lessons, guided meditations, author and guest interviews, and life plan journal guide you to create a plan for your life that satisfies your authentic self. You'll get full 4.5 hours of HD videos, downloadable audio, two bonus PDFs, and access to a members-only Facebook group.